I was sitting on my bed the other day, having come home from an awesome sleepover when it suddenly hit me. I haven't read Percy Jackson yet. I don't really know where this thought came from seeing as it's so random, but it was totally true. I mean, I had the first two books, but I've never really bothered to pick them up and read them until now. I walked over to my book shelf and grabbed the first one. I was really reluctant to read them because I was afraid I wouldn't be able to connect with these young characters, but it turns out, it made me enjoy it even more. I dropped everything I was reading and am now determined to finish the series this week. I still have the fourth and fifth book to go and won't be satisfied without them. 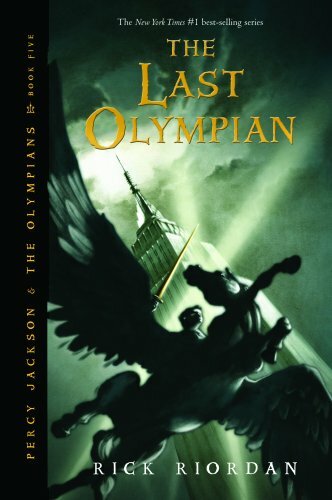 I'm going to try and get back to my normal novels but until then... PERCY JACKSON ROCKS!! !